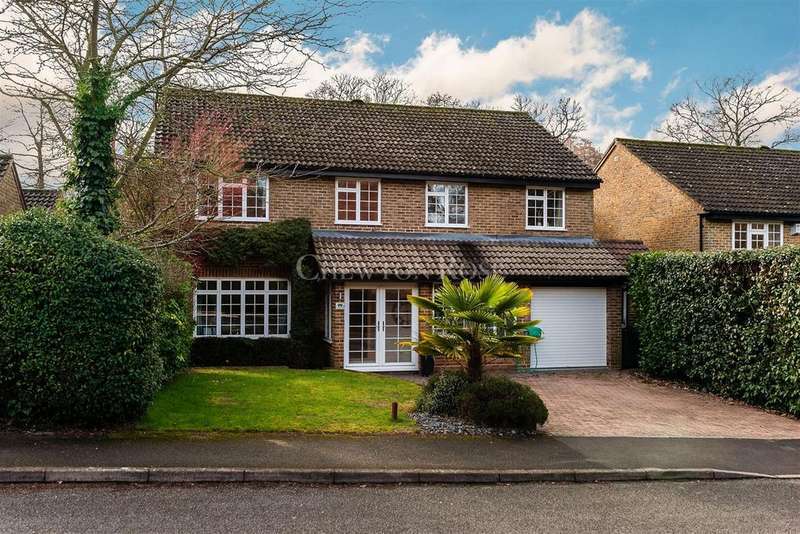 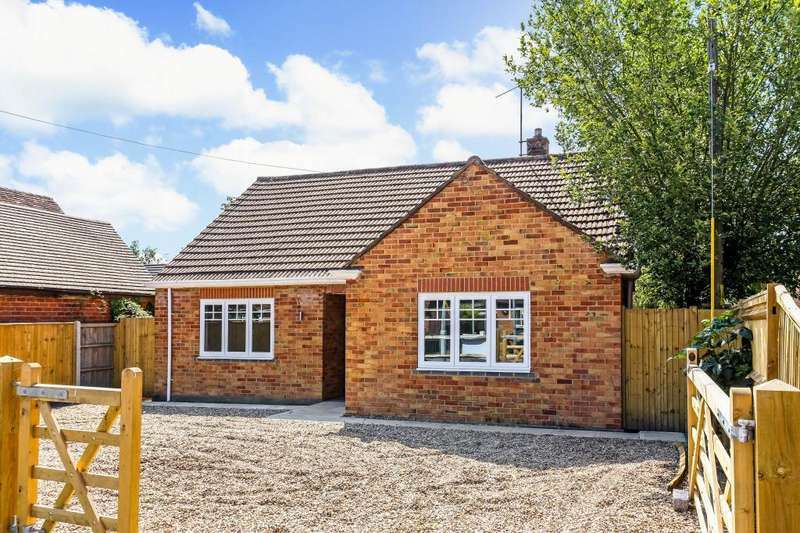 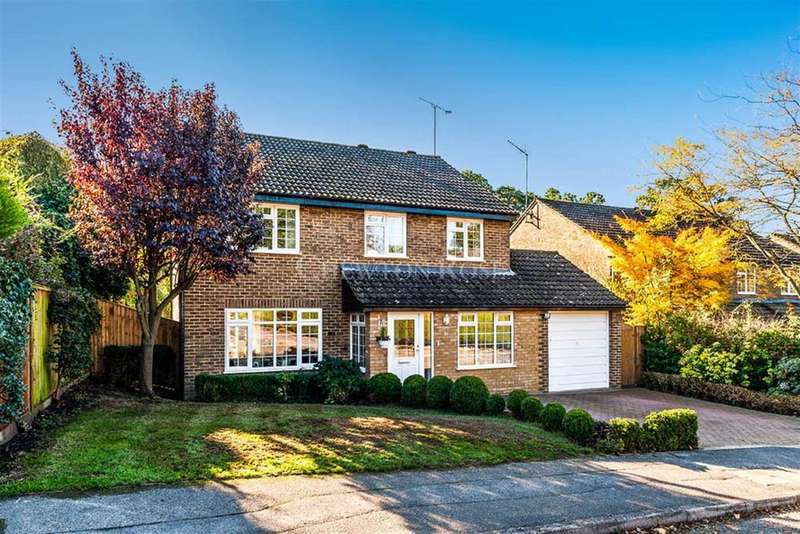 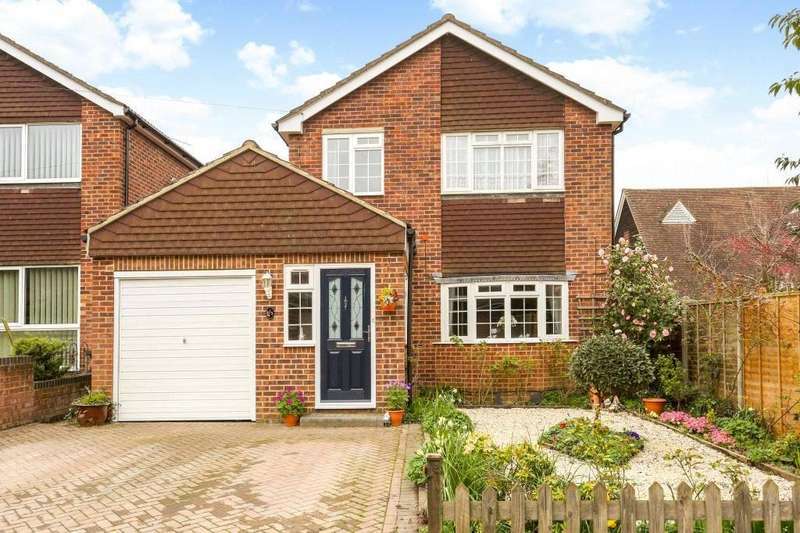 Detached family house - modern detached family house boasting spacious accommodation of 4bedrooms recently fitted kitchen/breakfast room. 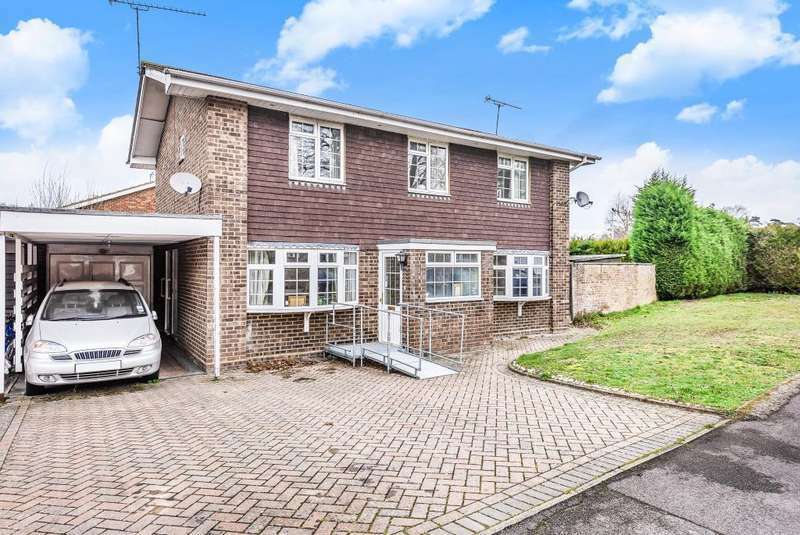 This detached family house in sought after residential location of ascot, the property has potential to extend (stpp) with driveway parking. 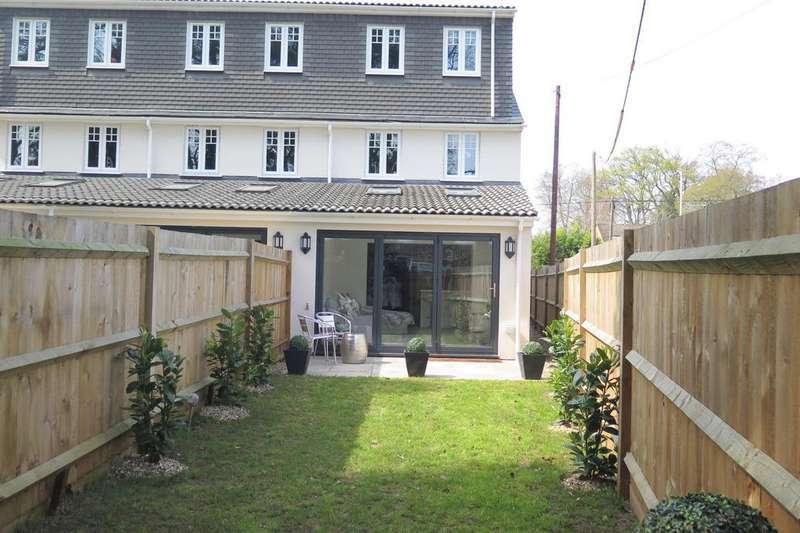 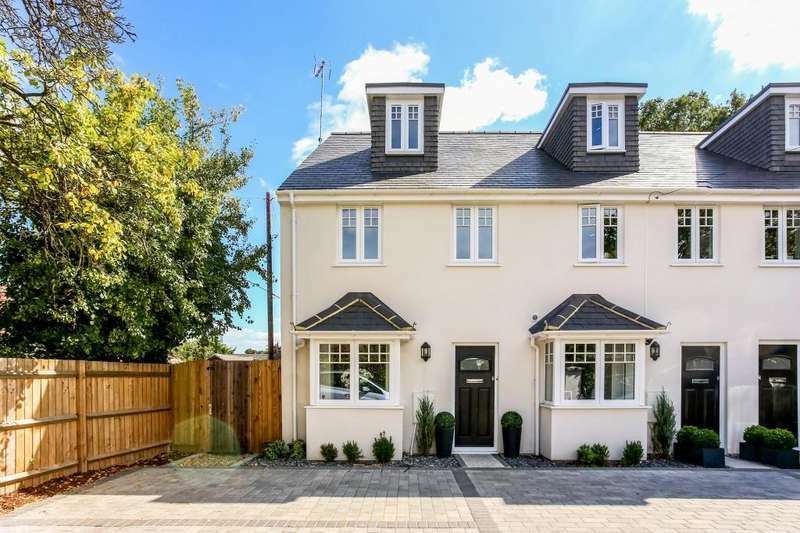 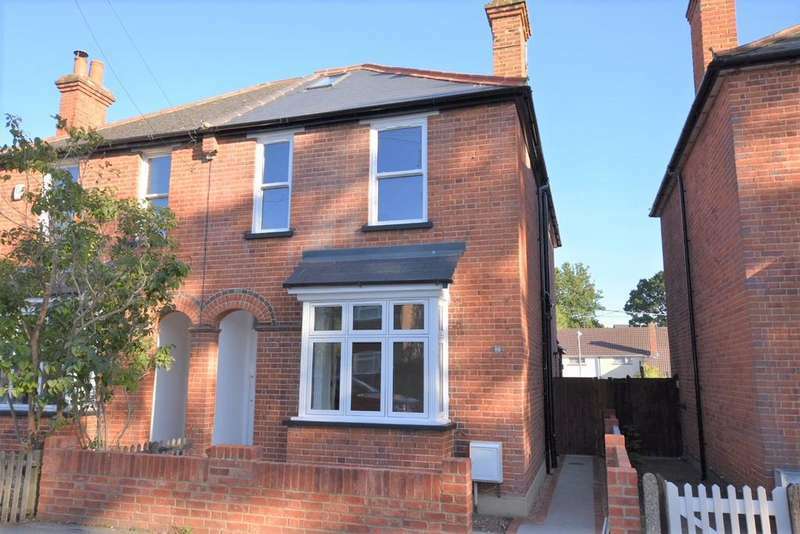 The detached property offers four double bedrooms, private rear garden and plenty of living accommodation with off street parking for several cars. 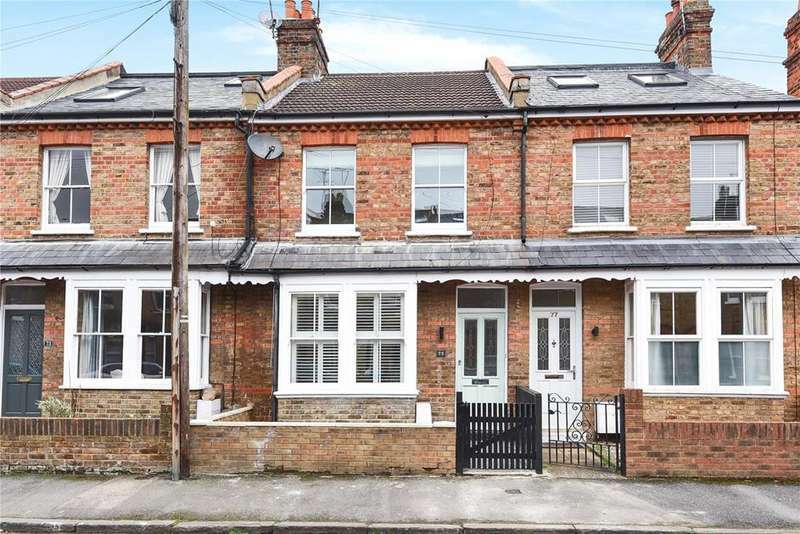 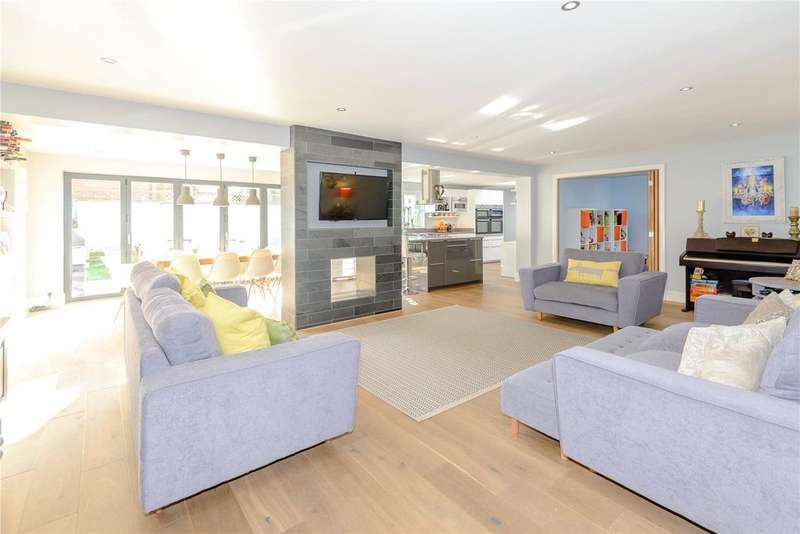 A fully refurbished four bedroom, three bathroom end of terrace home in a small development with parking for two vehicles and no onward chain.